From 7th to 12th September, Nakajima Sensei and I attended an internation conference in Kuching, Malysia. 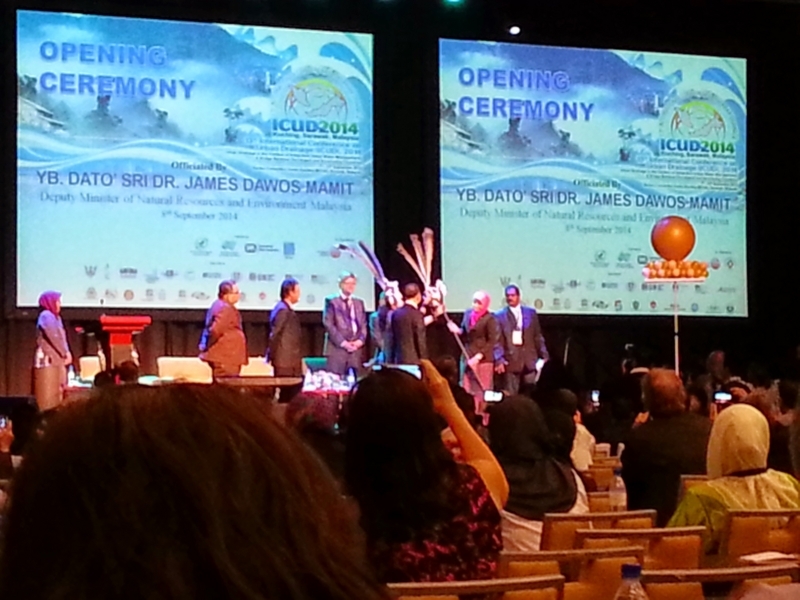 The conference we attended is entitled "ICUD; International Conference on Urban Drainage". 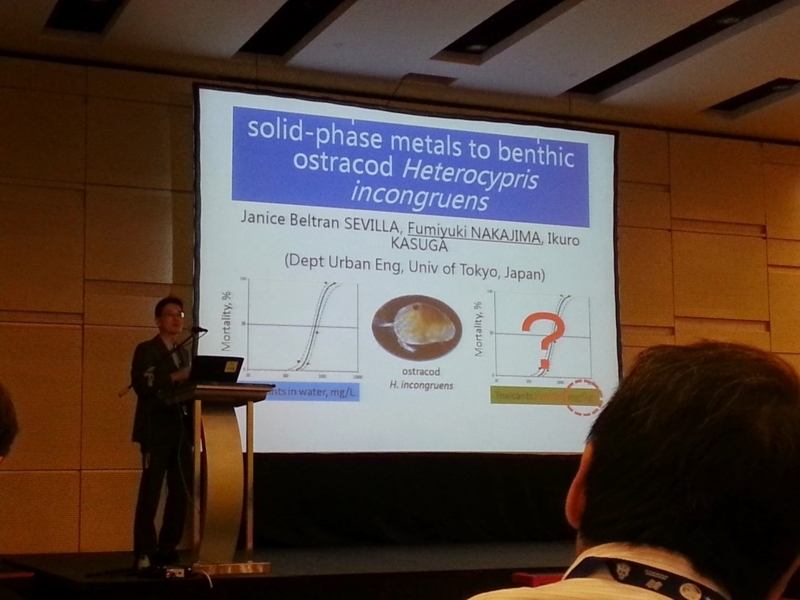 Nakajima sensei and I made presentations on impact of urban pollution on benthic organisms. I learned a lot from the presentation by Nakajima Sensei, in which he talked very cleary and lively. One value of attending conferences, I think, is the presentations by great and famous researchers. 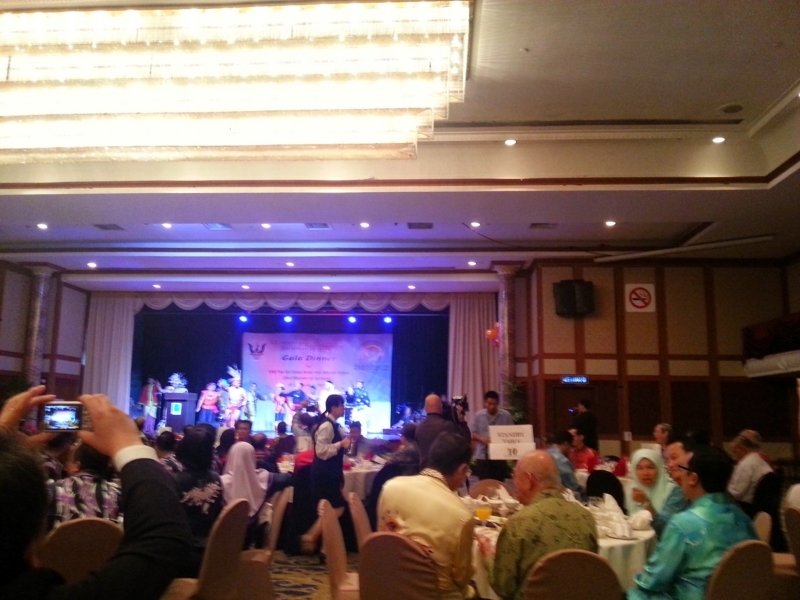 We joined a Gala Dinner held in a hotel near the conference venue. 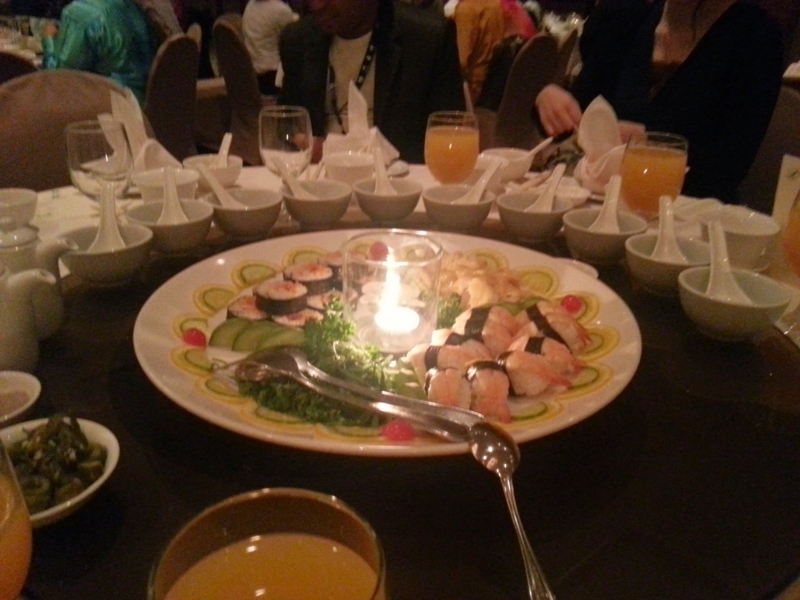 Besides Gala Dinner, we had a dinner with other participants every day. 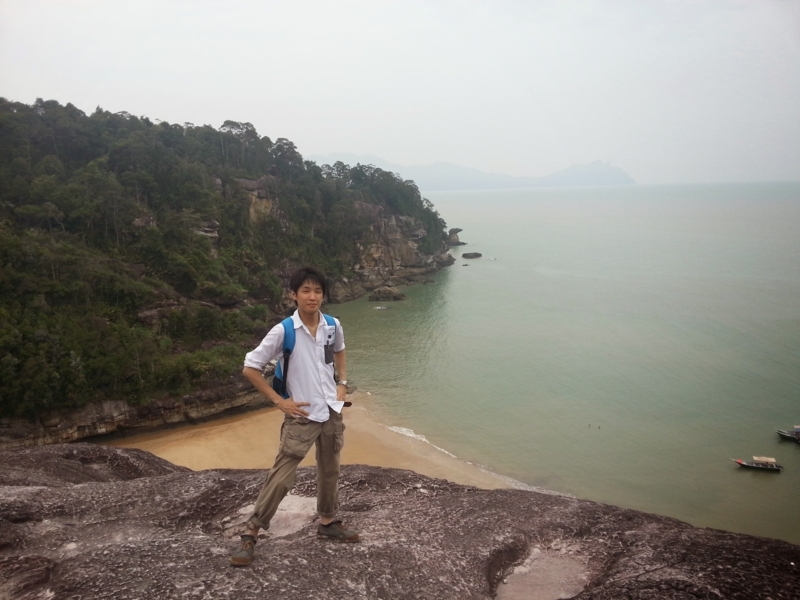 We visited Bako National Park for sightseeing. 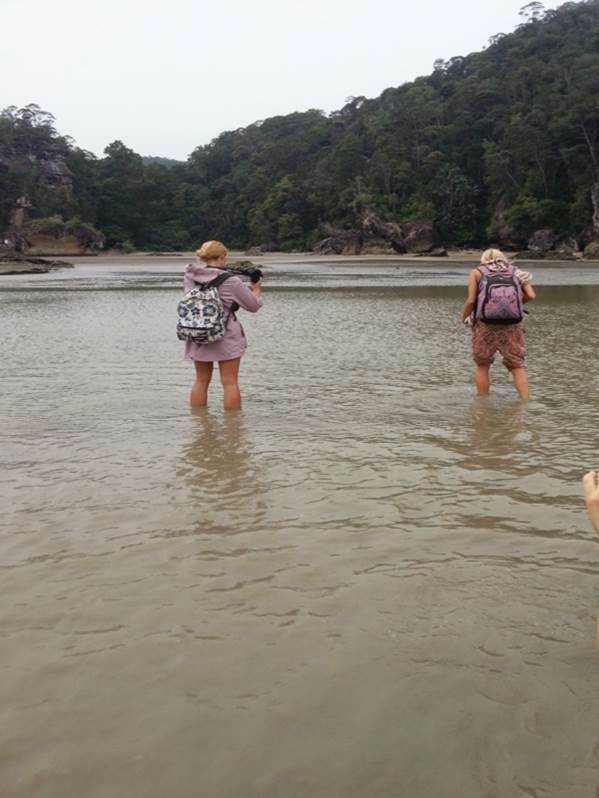 Bako National Park is famous for proboscis monkeys and trekking. 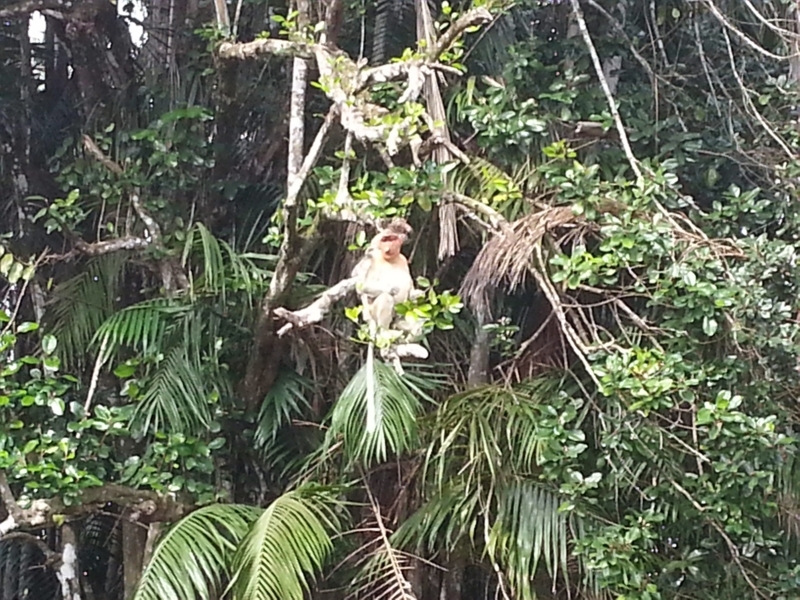 Probscis monkeys are endemic to Borneo. 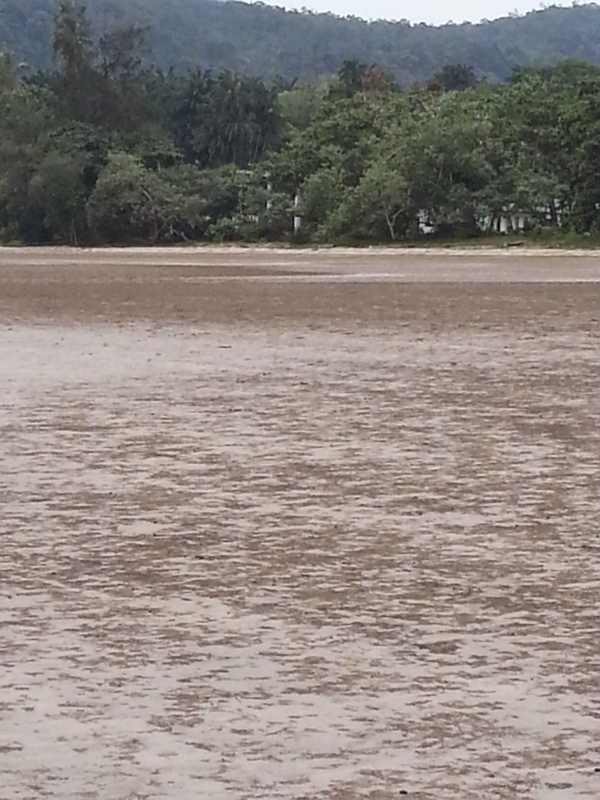 In Bako, we can walk in a tidal flat and a mangrove forest. 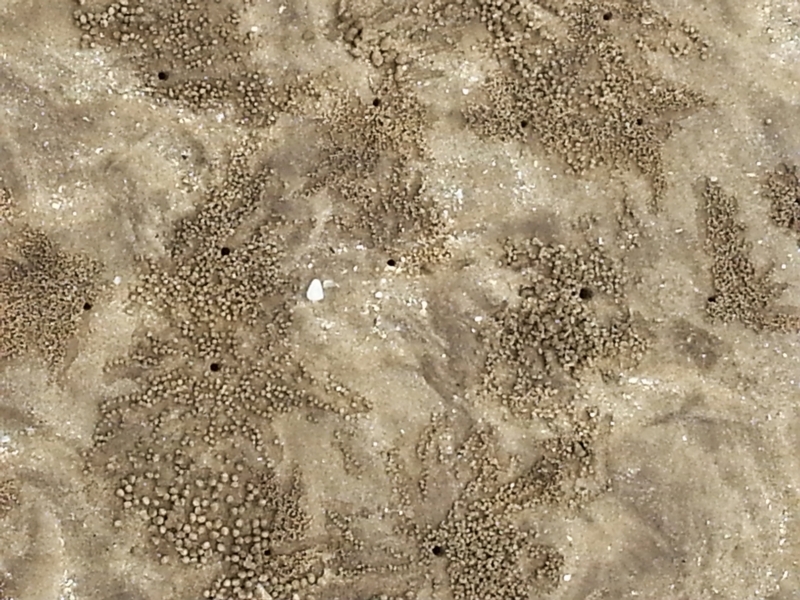 I thought I can observe a lot of benthic organisms there. That's why we went to Bako. 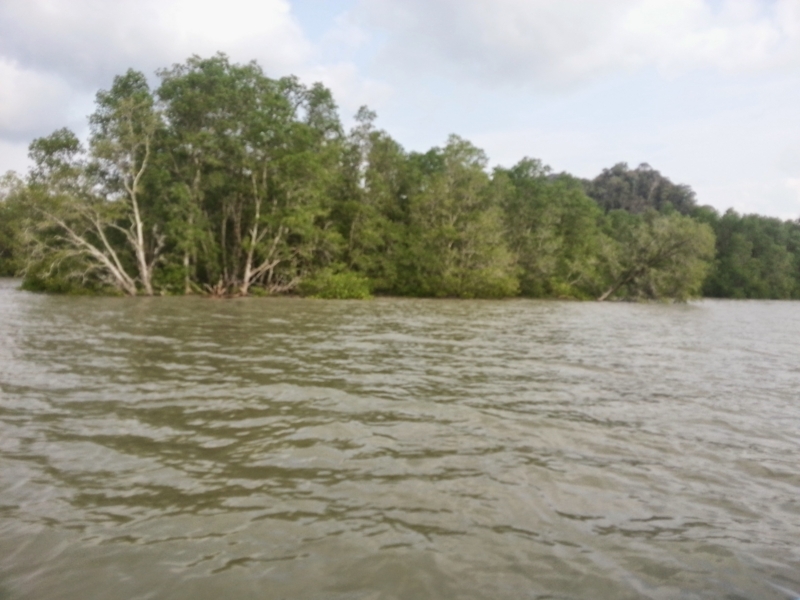 Actually I was surprised that quite a large amount of organisms, such as crabs and mudskippers, inhabited there.